Well, the cat’s out of the bag now. 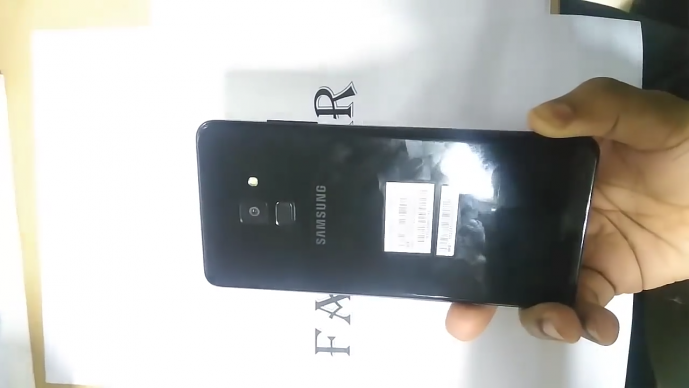 The Galaxy A8+ (2018) has just been laid bare for all to see in a hands-on video of the phone taken in Bangladesh. 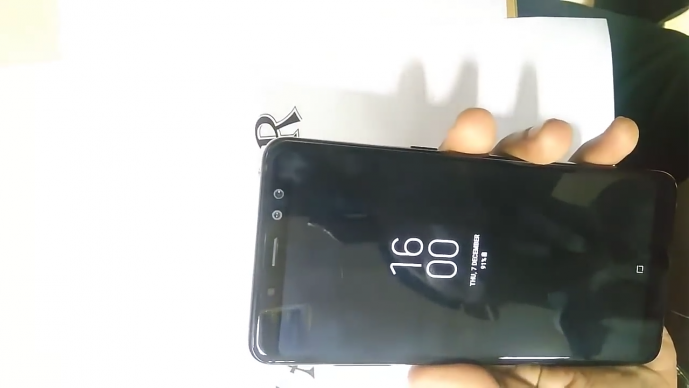 The Infinity display, dual front cameras, sensibly mounted rear fingerprint sensor, always-on software home button; everything’s in there, and it looks like Samsung’s mid-range lineup is going to be encroaching on flagship territory. 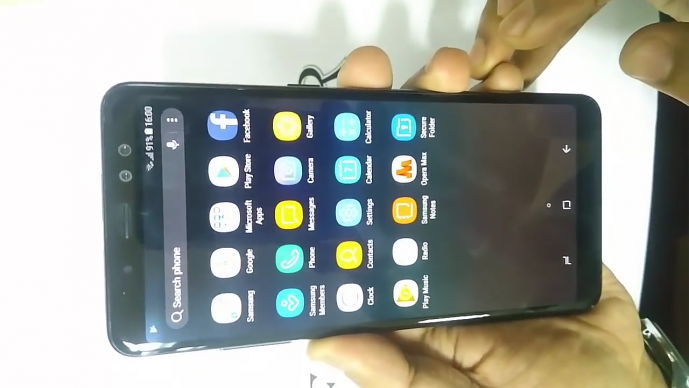 The maker of the video goes through the phone’s home screen and settings menu first, with the latter revealing the new A7 is indeed called the A8+ (2018). We then see a walkthrough of the camera – the rear camera seems to take highly detailed photos, although it’s tough to tell if that will be the case in all conditions, as the uploader only takes a photo of text on paper. 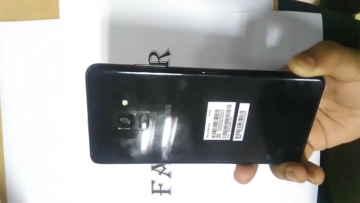 The front and rear cameras are both 16-megapixel sensors, and the secondary front camera is an 8-megapixel unit and will allow for Live Focus portrait selfies (as revealed by the phone’s manual). The rest of the spec sheet has been revealed in the video as well. There’s a 6-inch Full HD+ (2220×1080) Infinity display, octa-core Exynos 7885 SoC with two 2.2GHz high-performance cores and six 1.6GHz low power cores, 6GB of RAM, 64GB of internal storage, a 3,500 mAh battery, IP68 water resistance, and a USB Type-C port. 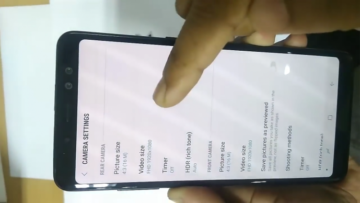 Quite a few upgrades there, especially the increased RAM and internal storage, although it’s unclear if all of that will be available on the smaller of the new A series phones. The screen size on the A8 (2018) remains unknown as well. Check out the video and let us know what you think! 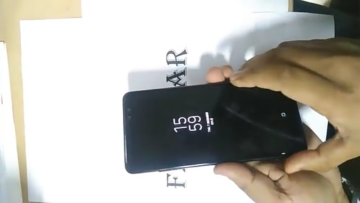 We surely are excited to see the new A series phones, and it looks like an official announcement could happen at any moment. I sincerely hope the S9s come with at least a 16MP dual pixel sensor.